Combining everything from card access to intrusion detection delivers a complete solution with system-wide control. In today's world, technology is changing and we are recognizing the need for securing our property, data and people. The technology that supports security is changing daily. We provide upgrades and training to our customers as part of our goal to exceed our customer expectations. We are happy to provide onsite and additional training if needed as the technology changes. We offer a single-source solution. Let our team of experts handle the rapid technological advances and changes in security innovations to make your company more productive and profitable. 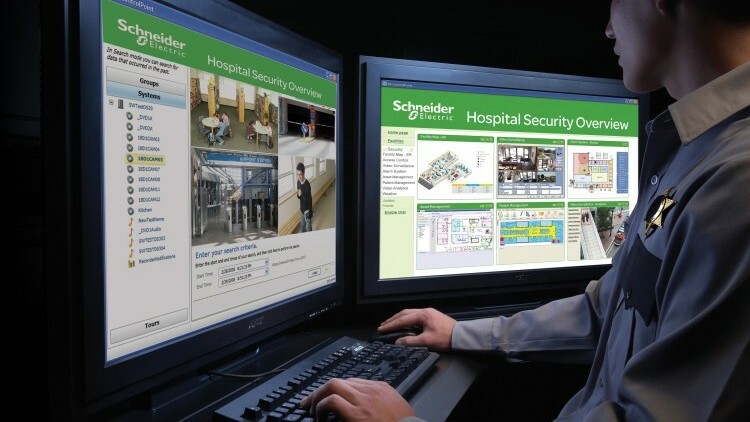 To learn more about our security capabilities, please feel free to contact our Technology/Energy Business Manager for Ohio, Terry Kaiser at tkaiser@comfortsystemsusa.com or call him at 440-703-1634.